In September 1997, Henri de PRACOMTAL and his family formed the company “CHÊNE & Cie”, grouping together the cooperages they had bought. 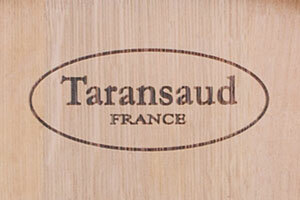 TARANSAUD, founded in 1932 by Roger Taransaud, was purchased from Hennessy in September 1997. It coopers French oak barrels and tanks. CANTON COOPERAGE, founded in 1939, was purchased in October 1998. It coopers American oak barrels. 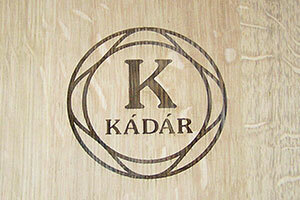 KÁDÁR HUNGARY is a joint venture created in February 2008 by Chêne & Cie and Budapesti Kádár, the oldest cooperage in Hungary, property of the Molnar family. It coopers Hungarian oak barrels. The XTRACHÊNE brand has been the oak alternatives department since 2011. Chêne Services provides innovative technical services, supplying technological equipment and monitoring technical parameters. It was created in 2016 within Chêne & Cie. Its activities are dedicated to the control of vinification and wine ageing. 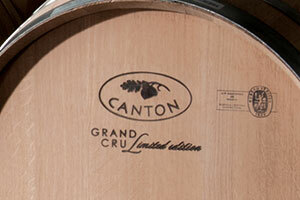 CHÊNE & Cie also offers barrel servicing and distribution activities worldwide. The research, expertise and oenology department (Research & Development Department) was created in 2000 and is based near Bordeaux. 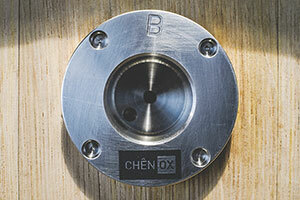 The ‘Wood Supply’ Department for French oak has been part of the company CHÊNE BOIS since 2008. Chêne Distribution in Europe, which also includes the Used Barrels Department. In all other wine-producing countries, our distribution is handled by agents or directly by Chêne & Cie’s brands. 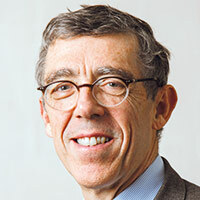 Graduate of the HEC (Hautes Etudes Commerciales) business school, 13 years spent with the LVMH Group, including 5 years as Chairman of the Hennessy Management Board. President of Chêne & Cie since 1997. 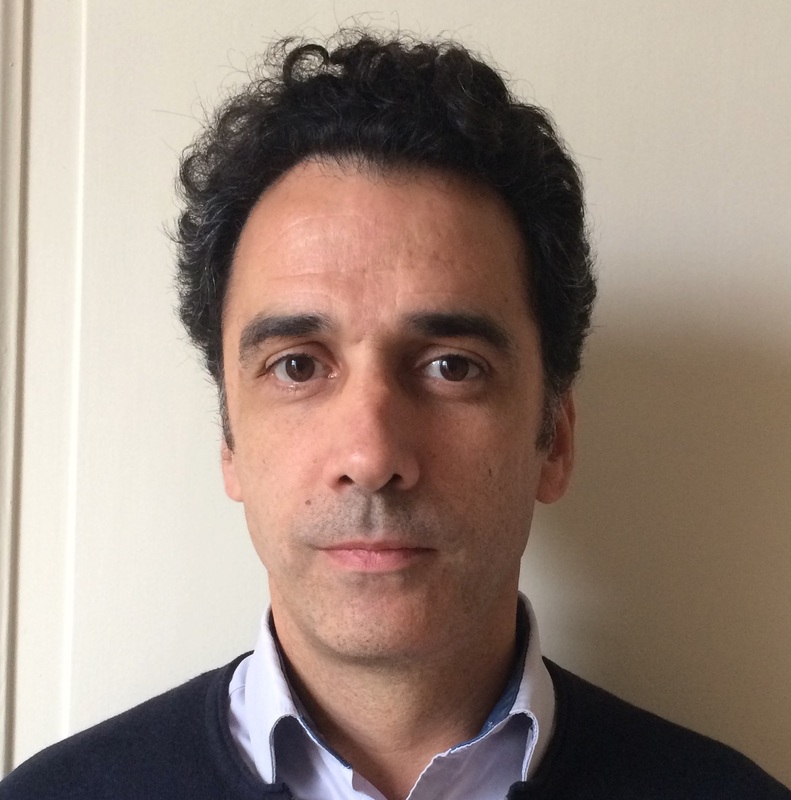 Graduate of ESC Dijon (Ecole Supérieure de Commerce), 14 years spent within the LVMH Group. 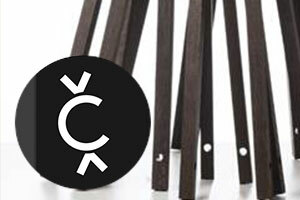 Joined Chêne & Cie in March 2019. Trained as an engineer, Master's degree of Food Sciences. 7 years at Moët & Chandon. Joined Chêne & Cie in January 2019. Chemical Engineer, PhD in Physics. Joined Taransaud in September 2011. 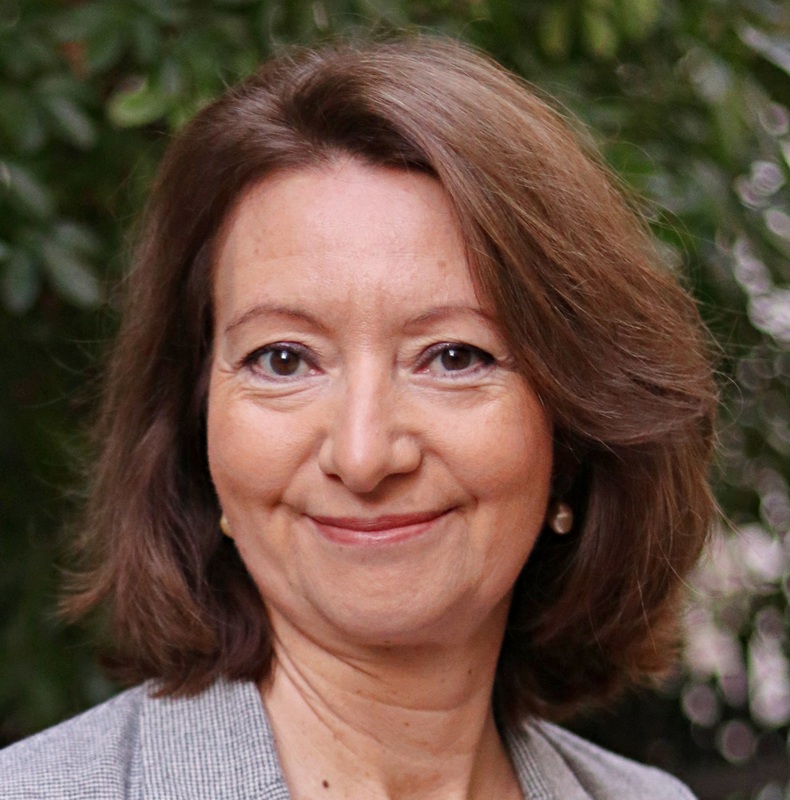 Sales Director of Chêne & Cie from 1976 to 2017. Graduate of the HEC (Hautes Etudes Commerciales) business school, 7 years at SNPE. 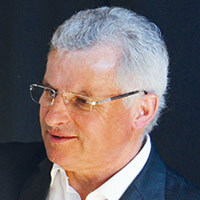 Joined Chêne & Cie in August 2000, as Chief Financial Officer. 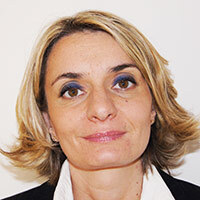 Graduate of ESC Marseille (Ecole Supérieure de Commerce), 6 years at PricewaterhouseCoopers. Joined CHÊNE & Cie in October 2002.